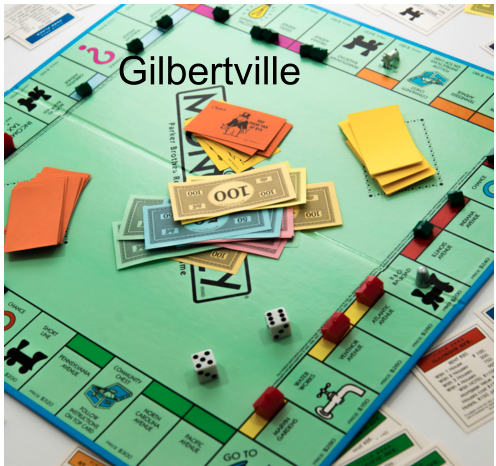 Many years ago, kids played game played the popular game "Monopoly," acting out fantasies of snapping up one property after another. Billionaire Dan Gilbert does it for real. 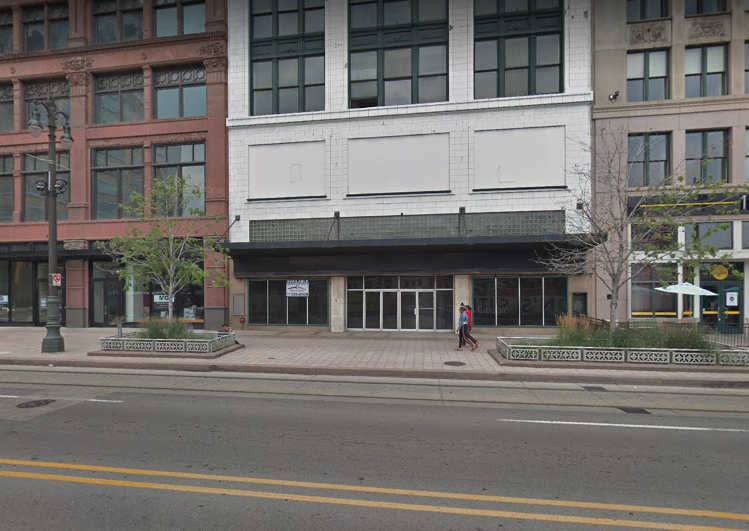 His latest acquisition is the long-vacant Fowler Building at 1225 Woodward Ave., Kirk Pinho of Crain's Detroit Business reports. The price is undisclosed. Dan Gilbert has snapped up the white building on Woodward in downtown Detroit. The first floor of the building is expected to be converted to retail while its upper seven floors are slated for office or residential conversion, Jim Ketai, chairman of Gilbert's Bedrock LLC real estate development, ownership, management and leasing company, tells Crain's. Redevelopment is expected to start immediately. "I have been eyeballing it for a long time saying, 'I wish the rest of that block and these three blocks would be occupied and look good,'" Ketai tells Crain's. "To me, with everything else going on on Woodward with the buildings we have brought back to life and the Hudson's and Monroe developments happening, it was necessary to add this to complete the whole thing."